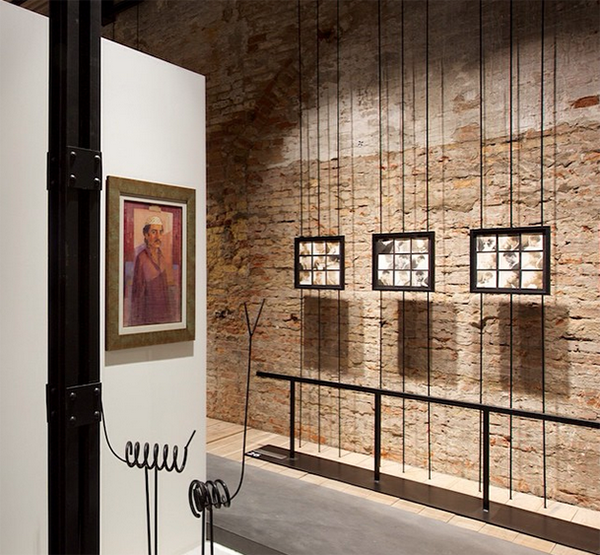 The Venice Biennale, the world's most prestigious - not to mention largest - art exhibition is in full swing and we're thrilled that two of the artists we work with for our limited edition print collection are featured in this year's National Pavilion UAE! Dr. Najat MekyandMohammad Al Qassabare both included alongside 13 other artists in this year's presentation '1980 - Today: Exhibitions in the UAE', as two pioneering Emirati artists who have helped to shape the country's art landscape. Curated by Sheikha Hoor Bint Sultan Al Qasimi (President and Director of the Sharjah Art Foundation), the exhibition presents a selection of works from different decades highlighting the emergence of art practices in the UAE. The Emirates Fine Arts Society, a non-profit association that was formed in 1980 in Sharjah, has served as a main point of focus and inspiration for research. The other featured artists are: Ahmed Al Ansari; Moosa Al Halyan; Abdul Qader Al Rais; Abdullah Al Saadi; Mohammed Abdullah Bulhiah; Salem Jawhar; Mohammed Kazem; Abdulraheem Salim; Ahmed Sharif; Hassan Sharif; Obaid Suroor; Dr. Mohamed Yousif; and Abdulrahman Zainal. Click here for biographies of the artists. 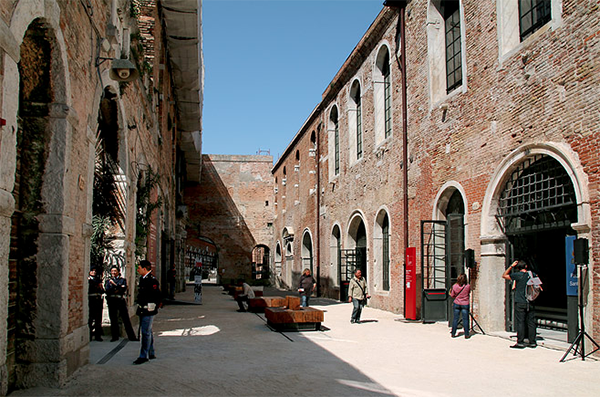 The 56th Venice Biennale continues until 22 November 2015.